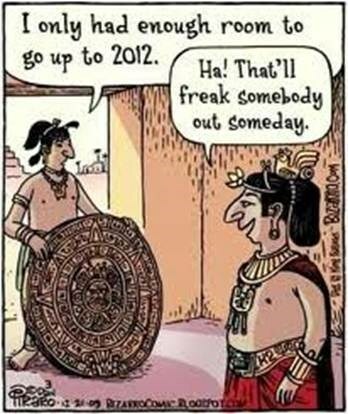 There were many theories that the World would end on the 21-12-2012 according to the Ancient Mayan Calendar. This Event was being held on 2-12-12, well before 21/12 so that we could attend 1 last Event and then properly prepare for the end of the World. The world did not end, thankfully !